If you’ve ever travelled in, or around Iran, then you’v experienced or heard the rumours about the Iranian people. Countless travellers rave about their hospitality and their generous, genuine nature. 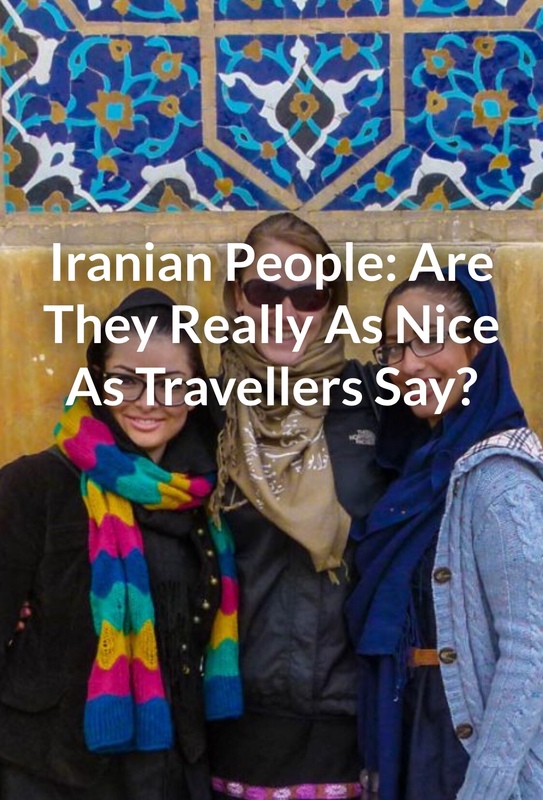 But are the Iranian people really as nice as travellers say? We spent 31 days travelling Iran and we’ve definitely formed our own opinion.